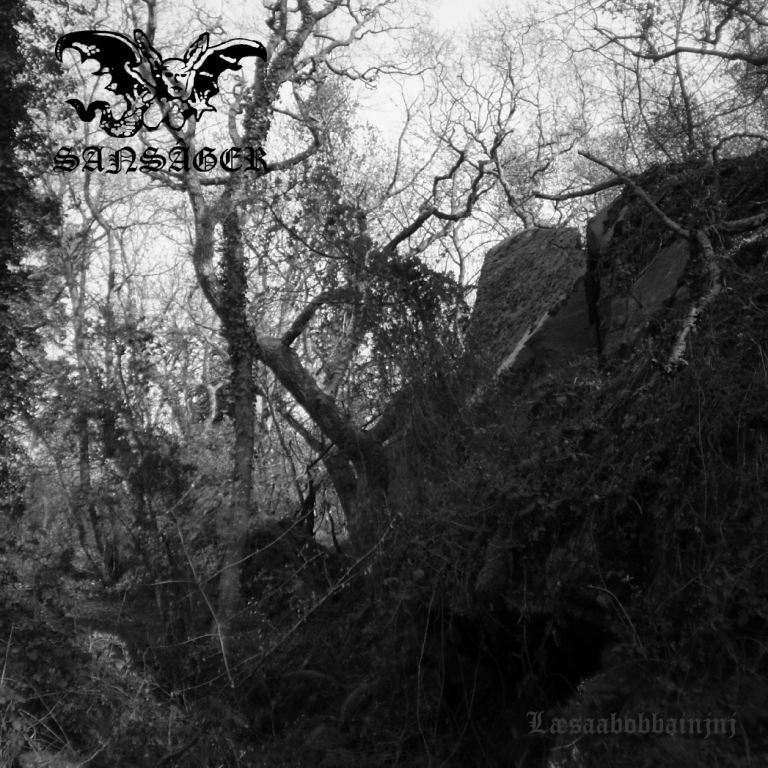 Following the recent announcement that Danish Black Metallers SANSÂGER were reuniting to rerecord some of their original material with a view to releasing it on vinyl, the band has signed to Purodium Rekords, the Black Metal sub label of Hellprod. Purodium will release a four-track 7” vinyl, limited to 300 copies, as well as a limited edition shirt and patch. The EP, to be titled “Laesaabobbainjnj”, explores the thousand year old culture of the Danish island of Bornholm which came to an end at the death of Earl Blod Egil, and was subsequently replaced by Christianity. Artwork for the release is by SANSÂGER’s vocalist Hugin’s HammerArt & Studios. SANSÂGER was Formed in 1997 by BLODARV front-man Hugin (vocals and ambience), Vale (ex HOLMGANG) on guitar and Gaur (ex VIGRID) on bass and drums, as a means of passing on the old traditions of Bornholm, home to SANSÂGER’s three members, and which were in danger of being forgotten. 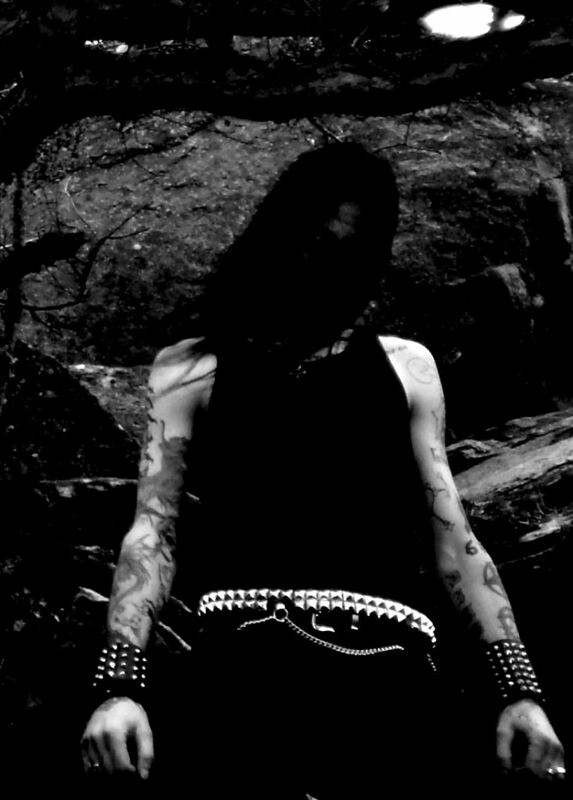 Following the band’s first release, “Fortid”, which became something of cult underground success with Black Metal fans, SANSÂGER’s members became involved in their own separate projects and were never able to release any more of the material they had already recorded, eventually pulling the plug on the project. Twelve years later, just as Hugin completed work on the HammerArt & Studio’s which he had been building on Bornholm, all three members found themselves in the same place, with some time on their hands, and decided to get together to rerecord some of their old material, using two tracks from “Fortid” and two which had never been released before.